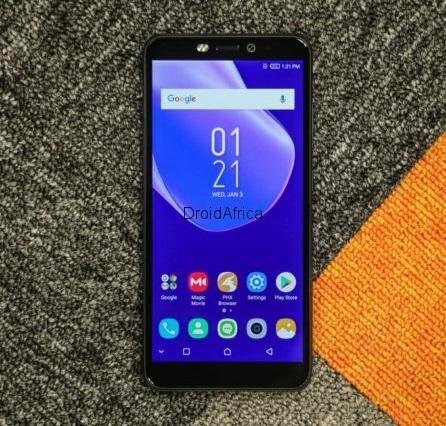 Well, so the trend continues, Infinix have discovered India, and Africa is now it second option. Okay, that is not the news. The news is Infinix Hot S3 and S3 Pro with Snapdragon 430 processor and HD+ Display has been Launched in India for Rs. 8999. So, the Infinix Hot S3 is the company’s latest mid-range smartphone in the ‘Hot S’ series featuring a 5.65-inch HD+ 18:9 display. The device boost a massive 20-megapixel front facing camera with dual LED flash. 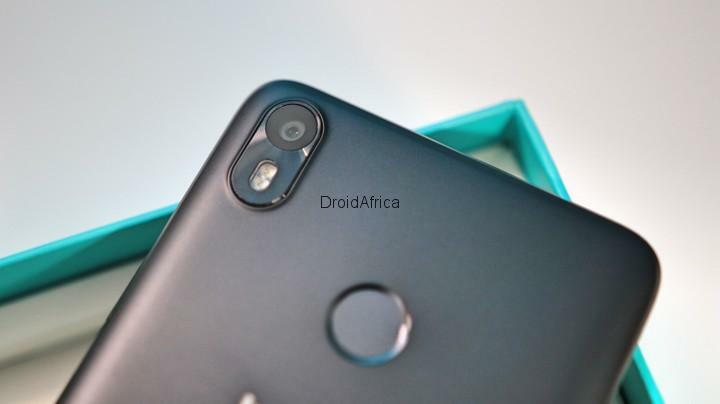 At the back, there is is a 13MP rear camera with Dual LED Flash, f/2.0 aperture, 1080p video recording. 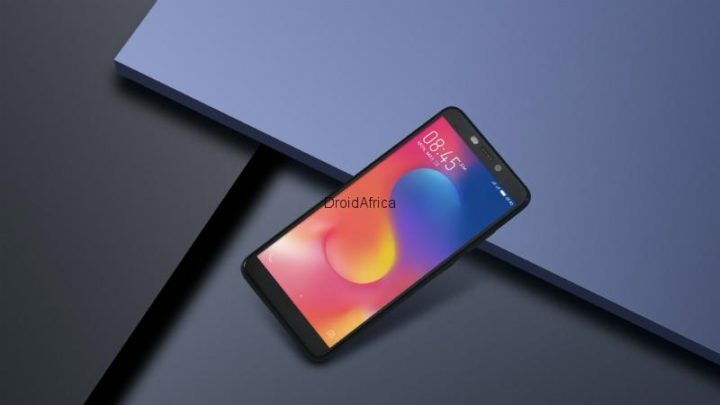 As for the processing power, the device is powered by Snapdragon 430 CPU with 3GB RAM and interestingly, runs on Android 8.0 Oreo with the company’s own XOS Hummingbird V3.0 on top. 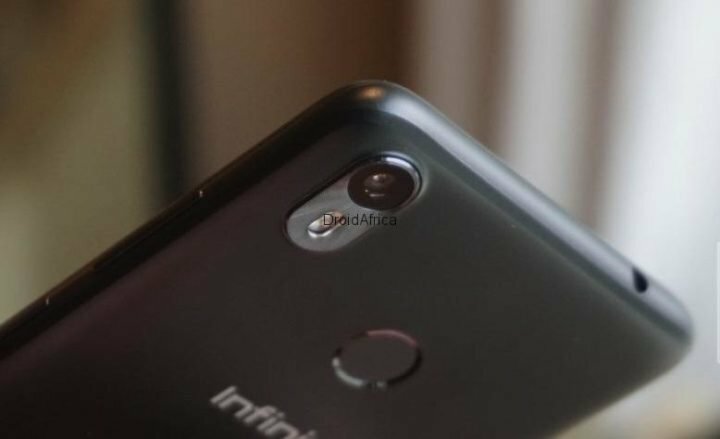 The Infinix Hot S3 comes with a dedicated dual SIM and microSD slots, with a fingerprint sensor at the back and a large 4000mAh battery non-removable battery. The Infinix Hot S3 is available in Sandstone Black and Brush Gold colors. The device will be going on sales in India via FlipKart starting February 12th. As for the pricing, the S3 with 3GB RAM and 64GB internal storage is priced at Rs. 8999 while the 4GB RAM with 64GB storage version costs Rs. 10,999, translating to around $143 and $175 respectively.